Here is a breakdown of what we spent from Feb 17th - March 16 2016. It starts off right where the last budget I posted ends. For reference, at this point we were a household of two with a 7 month old baby who was just starting solids. 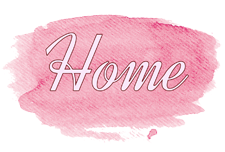 We have no house or car payments, and we do not count insurance in our monthly budget (we have house and car and health insurance) but we do count any doctor visits or medical bills into the budget. We also do not disclose how much we tithe, and that is not included in the budget. Electric bill: $160 this month. Bills are fixed points on our budget. We didn't have a water bill this month as it comes every two months, and our electric bill went down this month from last! Last month we spent a lot on Reuben. This month we spent 17.00 at Target on a cute swimsuit set for him, since next month we plan on adding me back to the YMCA account and taking Reuben swimming. Food was one of our largest items last month. 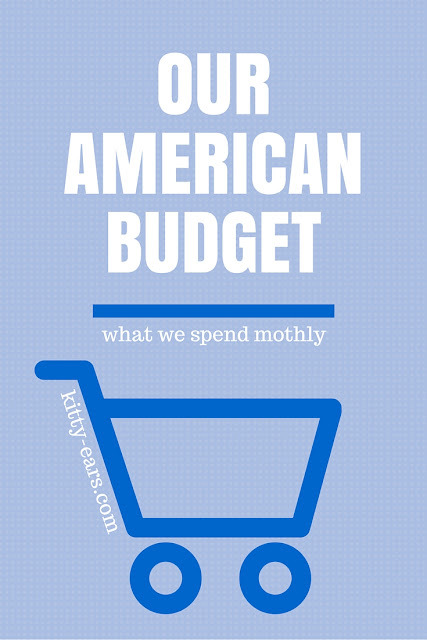 We did considerably better this month when eating out, but worse in our grocery shopping. We still buy all organic produce, if you are wondering about our inflamed grocery shopping budget. I didn't get any gas this month. Must not have driven a lot! Brian spent 20.39 in fuel. Besides the $90 every two weeks that my husband places into a separate account for me to spend as I please (usually online shopping...but this month I purchased a blog consultation with Brita Media) I spent $372.59. I was shocked when I saw this! What did I buy? Well, I bought my first pair of chacos! 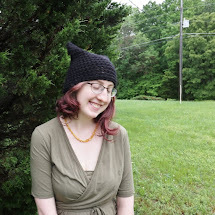 I also spent some money shopping at Modcloth and from my Stitchfix box, and I purchased a necklace for my mother for Mother's day from Origami Owl. I also went out to eat with a friend (not my husband so it goes under my personal money). Brian spent 178.25 in personal money, and I don't know what he bought. Probably electronic things! I spent 26.00 at the doctors and Brian spent 90. Such is life. So there is what we spent from Feb 17 - March 16th 2016. I am proud we lowered our expenses in some areas. My personal money still needs a bit of work! We plan on posting our budgets for one year to show what living in America can look like from our limited, personal experience.